Bringing you the latest news, views and reviews from the vaping and e-cigarette world. Getting back on the review train! A little promotion for Gearbest as it is looking likely i will doing a few reviews for them soon. Been a long time so bear with me. Here we go then, been a while since I have done a written review so please bear with me. 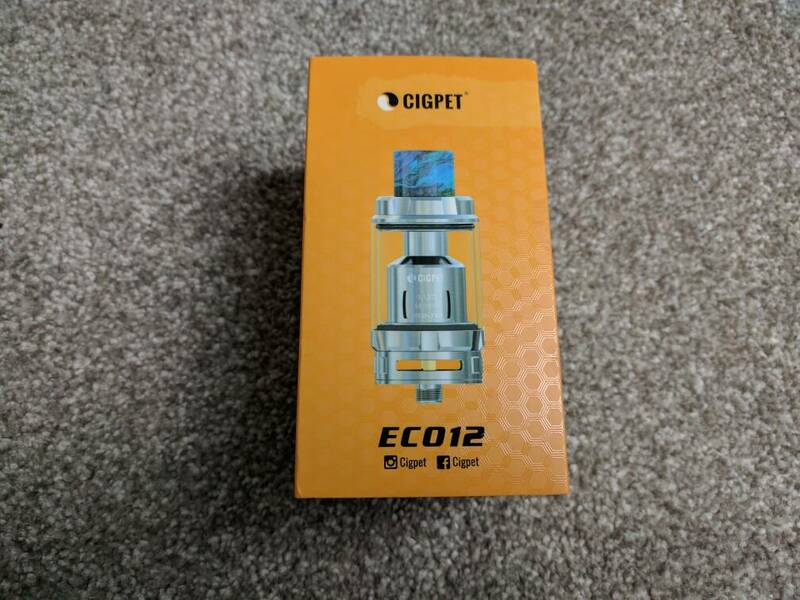 What is the Cigpet ECO12? 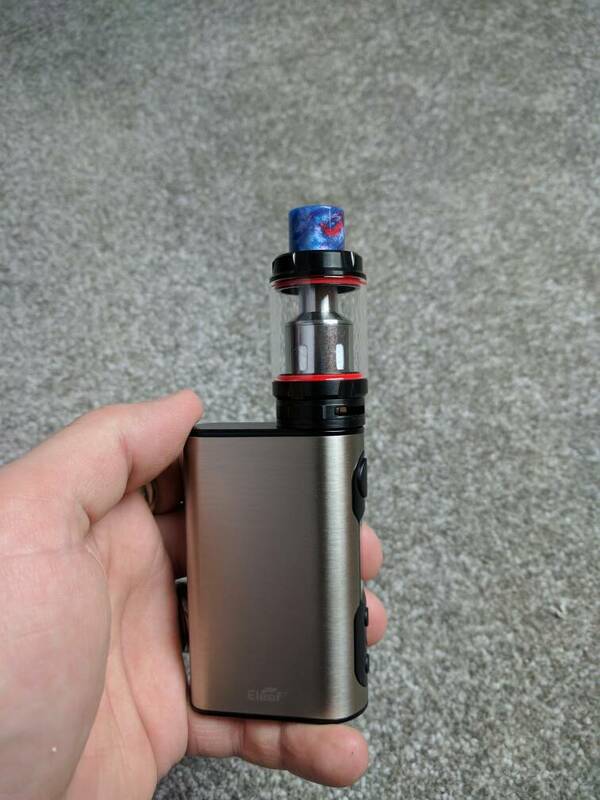 This is a beast of a tank that holds 6.5ml, yes that is correct a massive 6.5ml of e-liquid. It is what I call a super subohm tank which has some huge God dam coils that both come with and available. It also comes with a gorgeous coloured resin drip as well which I love. Why nobody else has done this yet I do not know. The amount of bloody black and silver drip tips I have in my draw is insane. Just sat there doing nothing! Let me give you a run down of the features. It comes in both Stainless Steel, Black and Rainbow colour. So let us take a quick look at the box and what comes in it for your hard earned money. You get the ECO12 tank itself with that amazing resin drip tip. 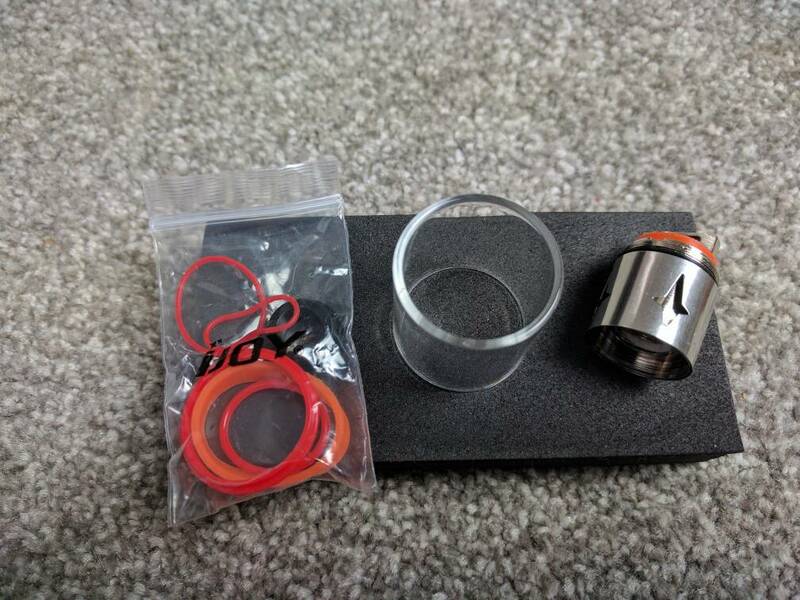 You also get the Q4 coil in the box as the big T12 coil is already installed plus a spare glass tank section and some spare o-rings etc in the bag and of course some instructions. Let's get straight to it then with that 28mm diameter. 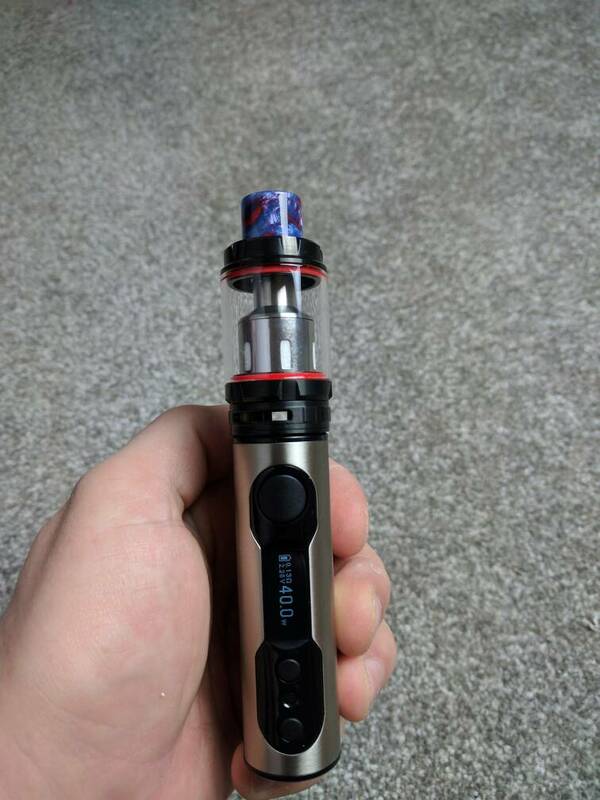 Although the glass tank section is 28mm the base section is actually just 26mm across so it will sit nicely on those crazy 3 or 4 18650 battery mods you have lying about. 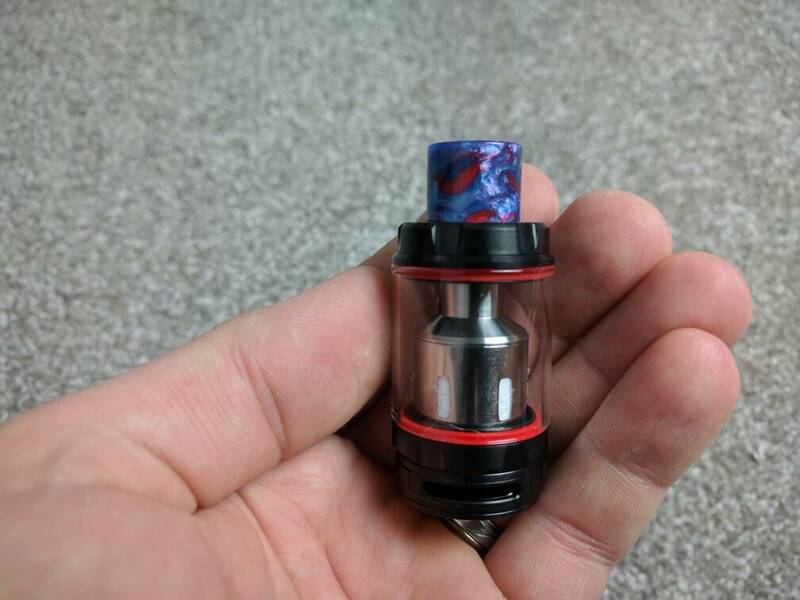 Yes 28mm is huge but to get that massive 6.5ml you dam well need it and to be honest you need that big capacity to cope with the amount of juice you will be getting through with this bad boy. 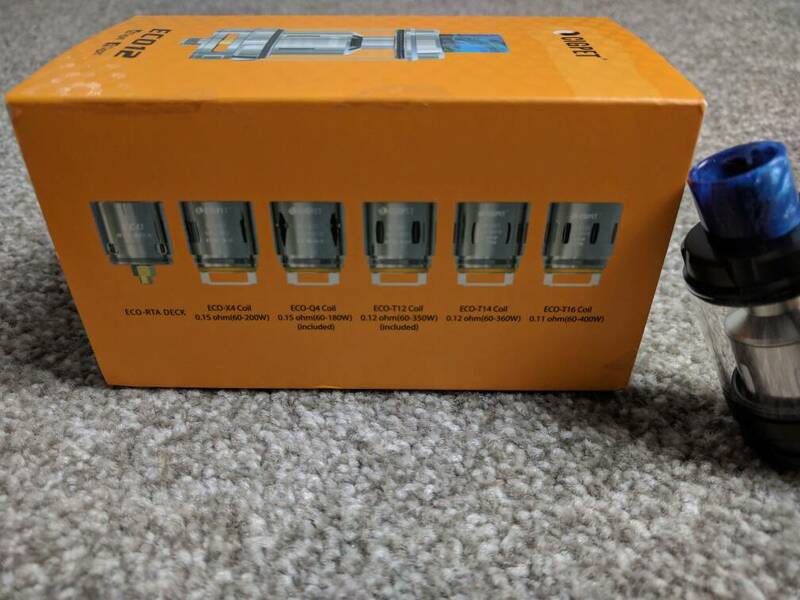 It comes with a Q4 coil which I have in at the moment which is a huge parallel vertical coil which can run up to 180w of power but also in the box is a crazy T12 coil which as you can guess has 6 vertical parallel coils inside it and can run up to 350w of power. Let's take a sneaky look at those coils now. 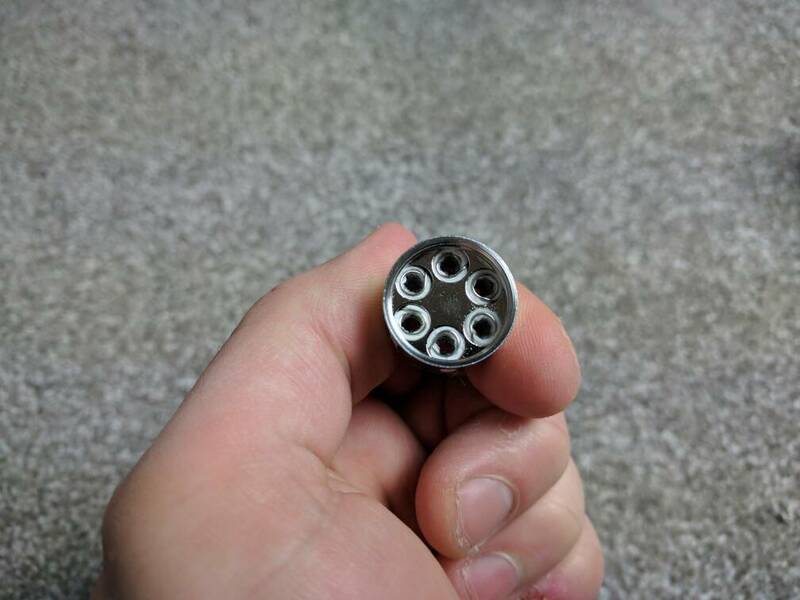 As you can see this are big old chunky coils. Now I can't vape at huge wattages but for purposes of this review I tried the Q4 at its maximum of 180w and yes it copes but wicking became an issue after 3 or 4 pulls with a 70vg 30pg mix and as I do not have a mod that goes to 350w I maxed out the T12 at 250w and with the same ratio juice it performed very well but wow my lungs did not! Both gave great flavour but not at huge outputs. The sweet spot for both of these coils I found to be around the halfway mark of there highest rating. If you are wondering yes there are other coils available for this even going up to a T16 coil that is rated at 400w! Who the he'll can vape and 400w and why? Who knows but the market must be out there. Oh and there is also an RBA section available for this tank as well. 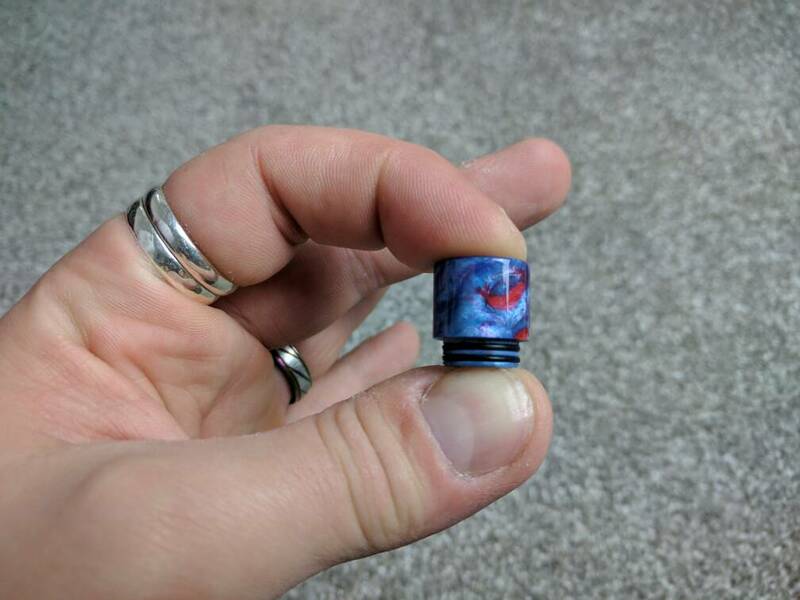 It looks incredible and I love the fact that someone has taken the time to add a bit extra to the tank by including this drip tip. More companies should be doing this in my opinion. 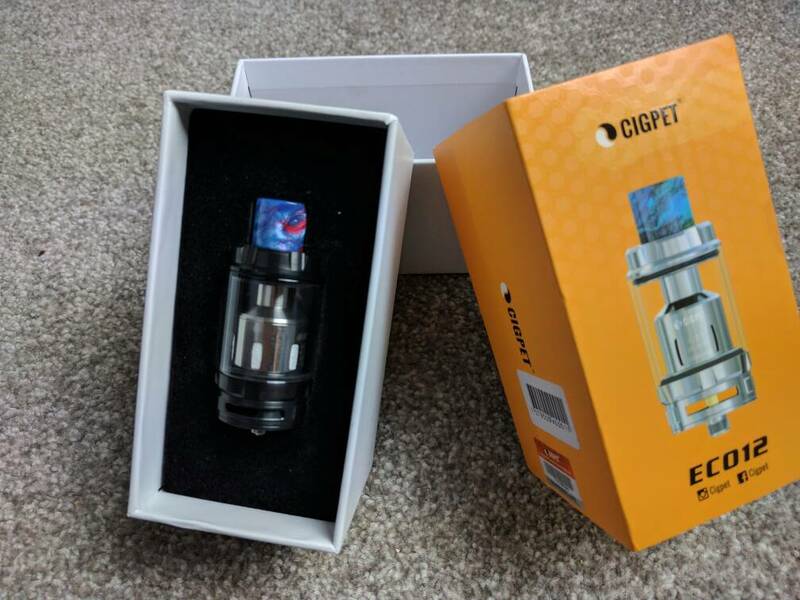 To sum up this a beast of a tank in both size and cloud chasing and you will get through a huge amount of juice but if you are into that sort of thing you are going to love this tank. Huge airflow, huge coils, huge capacity and huge clouds. Certainly a contender to the big Smok TVF12 plus all the Smok coils will fit this tank as well. I hope you enjoyed the mini review. Thank you for reading and if you have any questions please do ask. This is a very nice Raspberry sweet and sour e-juice that really tickles the taste buds on the exhale. This juice tastes just like a Blue Raspberry Slushie. The epitome of blue raspberry confectionery bliss. A precise blend between sour and sweet creates this all-time favourite candy flavour. 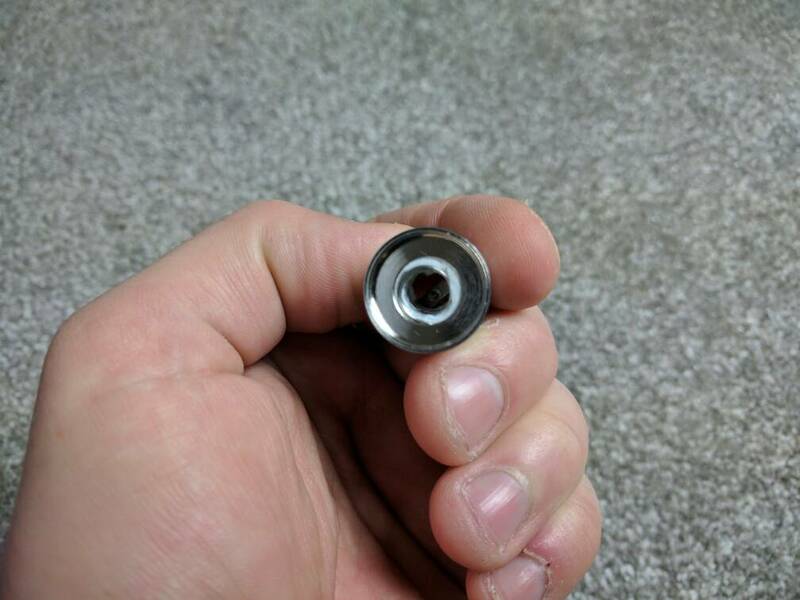 How to change the coil on an Eleaf iCare 110. 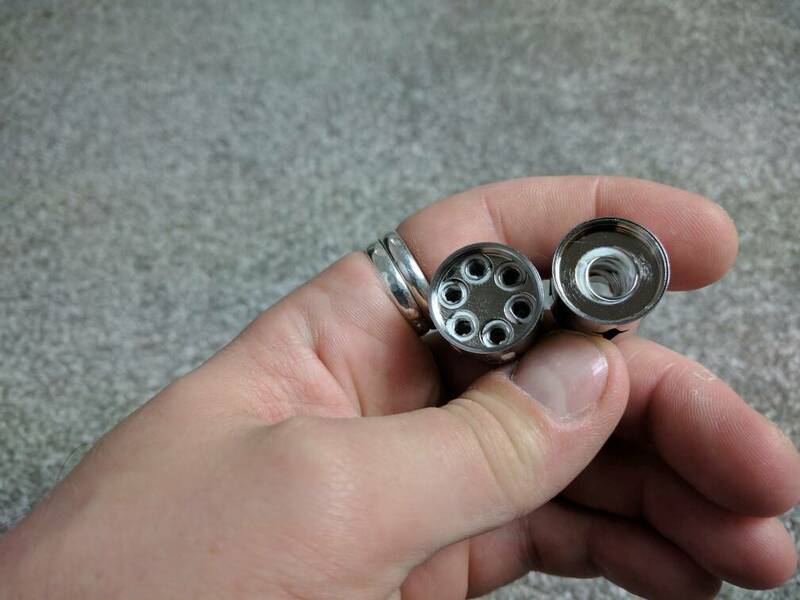 A simple tutorial on how to change the coil in the Eleaf iCare 110. Super simple and really quick to get you back to vaping. How to fill an Eleaf iCare 110 with e-liquid or e-juice. Just a quick tutorial on how to fill the Eleaf iCare 110 with e-liquid or e-juice. Super easy to fill up with juice and get you back vaping on your Eleaf iCare vape pen. This is a fantastic lemon flavoured e-juice with lovely lemon drop sweet flavour to it. The juice leaves a little fizz on the tongue after as well which is very nice. B&M Stores stocking basic E-Cigarettes at super cheap prices. Monday £1 a bottle sale at DripdropVapour. Fake Nitecore D4 Digi Chargers. Smok M22, M45 and M65 box mods on Fasttech. Ross Maggs. Simple theme. Powered by Blogger.